First post on the blog since August 2017. Thinking about getting it dusted off and fired up again. Anyone still out there? Anyways, I picked up a few of the DC Primal Age figures from Funko and must say I'm really impressed! 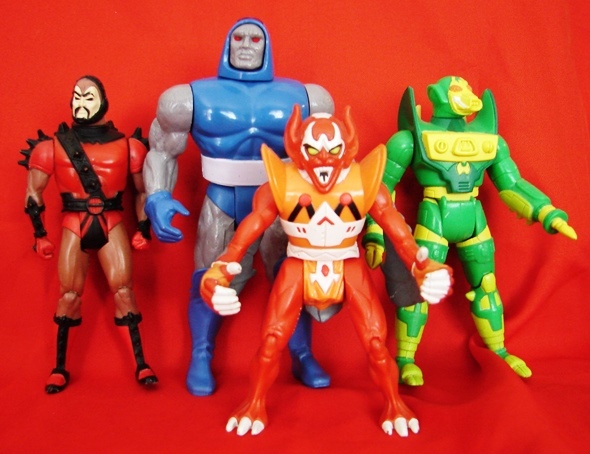 Absolutely in love with Ace, such a perfect blend of Bat-lore and MOTU 80s toy nostalgia! I'll definitely get Cheetarah when they release her. Tempted by Panthro too! Great to have you back,man.And with a Bat - bang!Funko's been killin' It with these 5.5 figs. Thanks! Yeah I'm really loving what they're doing with these retro figures! I'm glad to see some good reviews of these. Some of the chatter I've heard about these is that they were quite fragile. I have a few of the horror ones and like them. I'm kind of curious about these. They're quite unique. I think I've been lucky so far with no QC issues to speak of (Although Wonder Woman's leg was off in package, it popped right back on when I opened her up.) But I've definitely heard of some breakage on these. I have a few more on the way and hope they also arrive with no issues! Agreed. I missed the long-form writing this platform makes possible. You're back! Yea! I plan on picking up some of these, including Ace the Bathound and the Joker beast (or whatever it's been termed). 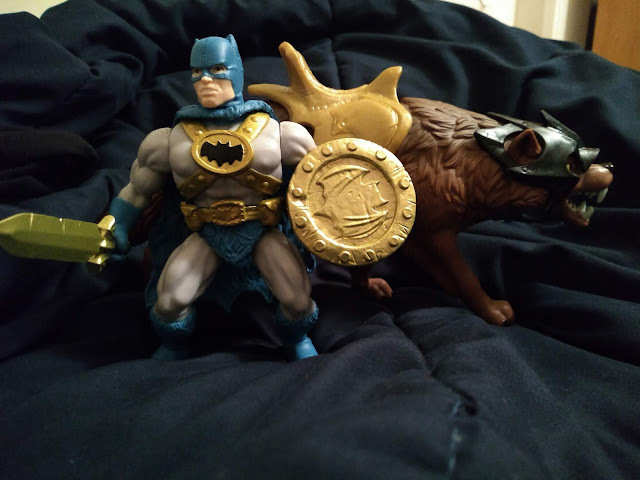 I really like both Wonder Woman and King Shark in this line, and I hope they make more. Aw, thanks for the warm welcome back! Ace and Wonder Woman are true highlights, but if Funko doesn't fix the breaking hip issue I'd recommend you buy with caution. I had two break on me and it's a real buzzkill. But word is they will soon be available at Target, so hopefully the breakage issues get fixed by then!